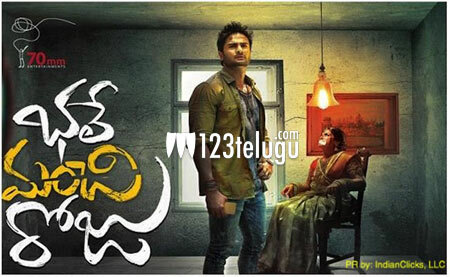 Sudheer Babu’s latest release, Bhale Manchi Roju hit the bulls eye with the audience. The film which opened to some positive reviews last week is doing solid business all over. The collections have been pretty steady during the weekdays as well. With the weekend coming in, the figures will surely improve in the days ahead. Bhale Manchi Roju is an off beat film which is filled with huge doses of entertainment. Directed by débutante Sriram Aditya, this film is doing exceptionally well in the multiplexes and A centers. Wamiqa Gabbi is the heroine and Sai Kumar plays an important role in this comic caper.